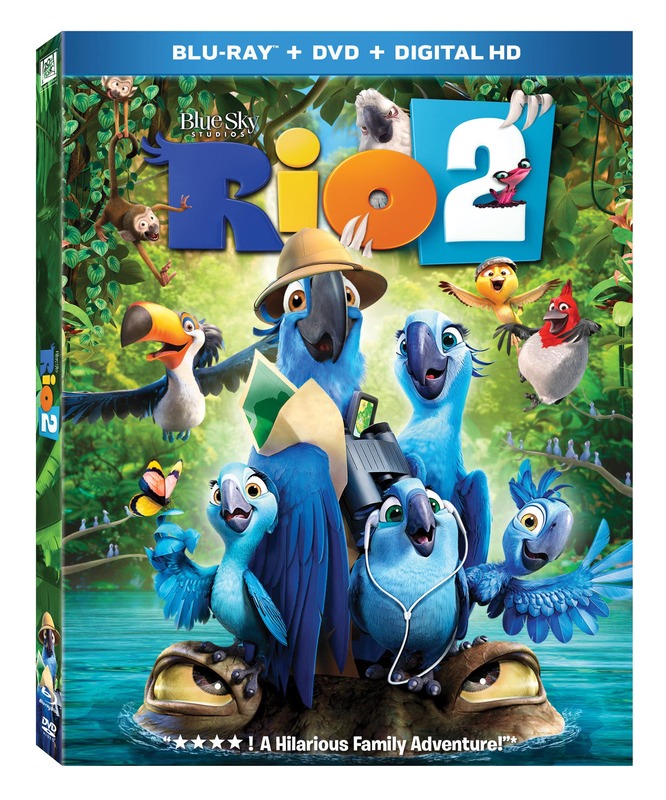 Enter to Win RIO 2 on Blu-ray! Enter to win RIO 2 on Blu-ray from Screen Invasion! Rio 2 taught us a bit about the Amazon jungle. Rio 2 available on Blu-ray and DVD on July 15th! 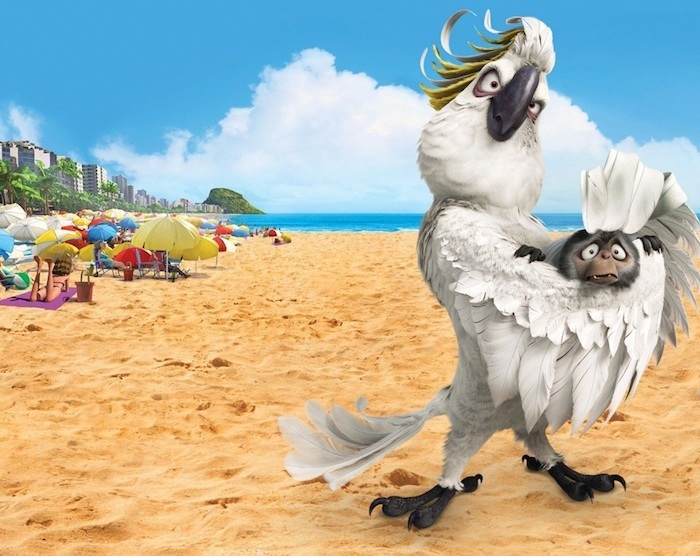 Rio 2 – More of the same, except different. Just not different enough.